Aspiring fashion blogger/designer, Basma Kahie takes on the world of the internet by expanding her ‘online clothing business’. The 25 -year-old got her blog ‘up and running’ three years ago and shows no sign of slowing down just yet. She promotes various her unique designs, embedded with some her cultural background, along with exchanging fashion tips and gorgeous jewellery. 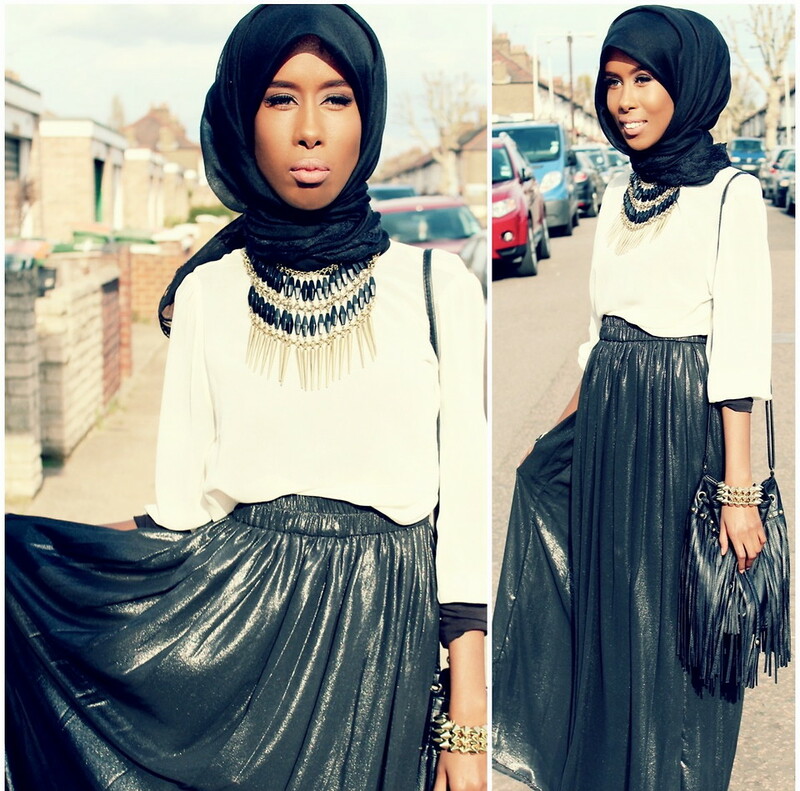 Once she collects over 260,000 followers on her blog ‘Basma K style‘, she’ll be that one step closer to achieving her goal. And what is that particular goal you ask? Basma is just one of the few talented applicants who recently entered a competition of possibly winning £300,000 and mentoring for successful names in retail. So for all those ‘fashionistas’ out there, go show your love and support to fashion and follow ‘Basma K style’. This is such a major opportunity for those interested in breaking into the fashion industry. I know what you’re thinking? Where do I sign? If you think you’ve got what it takes click here for more info or if you a twitter user go to ‘#Worth2014’ for more details.